In May 2019 I will give two one-day seminars as a kind of pilot project. Got questions, special fascinations? I will probably be able to take a book from my shelves and explain backgrounds and connections. The starting point of these sessions is my book Dutch Type, but depending on participants’ interest, we can also fan out far beyond. Want to join me in my home office for an enlightening session? Participation fee: €50 including snacks, tea, coffee. Prepayment by Paypal or exceptionally, if you’re not using it, by direct bank transfer. Details will be mailed to you. 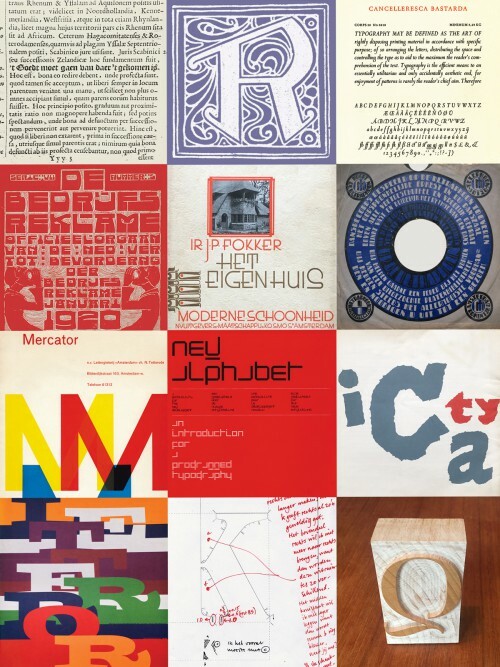 Discounted copies of the Dutch Type reprint and my typography primer Shaping Text available to participants.